Apple is sending out invites to a special media event on October 20 to discuss the next version of OS X. Although the invite doesn’t expressly say so, the event must be about 10.7. 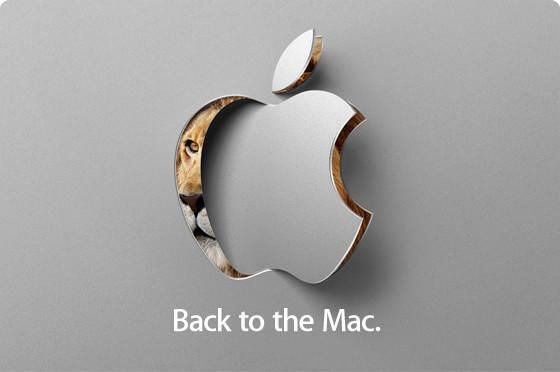 “Back to the Mac,” the invite says, showing a lion peeking out of the Apple logo. Surprising right? We thought it was all about iOS in Cupertino these days. But apparently the good old Mac is still alive and kicking and Steve Jobs hasn’t forgotten about it.